Seller's Agent (Listing Agent) - A seller's agent works for the Ocean City real estate company that lists and markets the property for the sellers and exclusively represents the sellers. 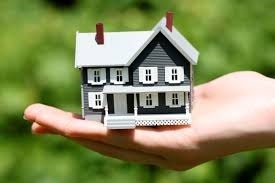 A Seller's agent may assist the Buyer in purchasing the property, but his or her duty of loyalty is only to the Seller. 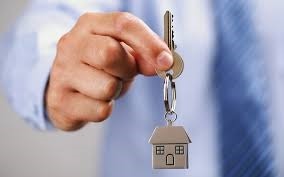 If you purchase a property from the Seller's agent you are unrepresented. 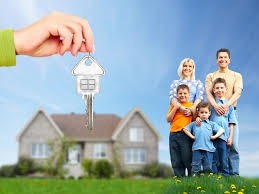 Buyer's Agent - A Buyer's agent will represent a Buyer in locating an Ocean City property to buy. A Buyer's agent assists the Buyer in evaluating properties, preparing offers and developing negotiating strategies that work in the best interests of the Buyer. This relationship is established through a Buyer Agency agreement. Dual Agency - Dual agency arises when the Buyer's agent and the Seller's agent both work for the same Ocean City real estate company and the Buyer is interested in a property listed by that company. In this situation, if all parties agree the transaction will move forward under Dual Agency. Under Dual Agency the Buyer's agent and the Seller's agent can each fully represent their clients and their respective best interests. If you have any other questions or want to discuss this in greater detail feel free to contact us anytime at 443-614-9179.